Singapore—GfK Asia is pleased to release its first ever Malaysia contact lens retail measurement for the optical industry today in line with the 14th MAPO (Malaysian Association of Practicing Opticians) Fair 2009. According to our recent survey in Malaysia, 25% of consumers visit an optical store to buy contact lens. This is close to the Asian average of 28%. “Despite the current financial crisis, there is a steady demand for contact lenses in Malaysia and we see a lot of potential for this industry to grow in the coming years” quoted Jennifer Chan, GfK Malaysia General Manager. “70% of customers who visit optical shops in Malaysia are adults exemplifying more spending power, while other Asian countries only average 57% of adults. This clearly shows that the Malaysia Contact Lens market is less reliant on children and students. ” added Jennifer. Strong presence of multinational brands is felt in Malaysia and collectively, they take up about 90% of the contact lens market. Currently the optics market has more than 2,000 optical shops across the West Coast of Malaysia accounting for about 80% of the Contact Lens sales. “Malaysia optics business is still fairly simple in competition. If you compare Malaysia with Taiwan where population level is about the same, Taiwan has more than 4,000 shops. The competition there is more intensive. Good distribution strategy with consistent channel efforts should enable contact lens players to do well anchoring their position as the market grows in the future.” commented Stanley Kee, GfK Asia Commercial Director. Within the disposal range of contact lens, monthly’s wear type contributes 66% of value sales with dailies contribution taking another 17% while the rest occupies 17%, showing very simple market structure. “While the market is simple, Malaysian consumers is also price sensitive with more than 60% of market purchase value per box falls between the price ranges of RM50 – RM100. The average price of each box of disposable contact lenses purchased over the last 3 months is RM65” says Jennifer. Other than contact lens; spectacles lens and frames play a very critical part of the total Optics Industry. GfK Malaysia recent survey revealed that more than 30% of consumers visiting Optical stores are shopping for spectacles. The survey shows major spectacle lens brands well received by local Malaysians included brands such as Hoya, Essilor and Carl Zeiss. GfK Malaysia will begin to track spectacles lens and other optical products imminently to provide the industry with a more complete view of the market in the near future. These much needed studies currently do not exist in the industry and GfK Malaysia will help meet the industry needs. With Malaysia Optics Industry measurement now in place, GfK Asia is well on track to offer clients a regional perspective of the optics industry in Asia. Existing measurements in place now include Japan, China, Korea, Taiwan, Hong Kong & Singapore. GfK Asia Pte Ltd (GfK Asia), part of the global GfK Group, is a leading research company with over 20 years experience in providing reliable Asian retail and technology market data. Our analysts track a broad range of consumer technology markets, including: consumer electronics, telecommunications, IT, household electrical appliances (large and small), optics, entertainment, gaming as well as digital imaging. GfK Asia covers more than 55 product groups and over 350,000 models, collecting monthly data from over 6,000 specialist / independent shops as well as over 170 organized retailers with approximately 15,000 outlets. This disciplined methodology, together with tight field operational control in every country, allows GfK Asia to produce high quality reports containing reliable information that our clients can use with confidence. - In November 07 GfK Group took over the optics panel from The Nielsen Company in Japan. This acquisition allows GfK a very strong measurement representation to the world market for Optics industry. - In January 2009, GfK Group acquired The Nielsen Company’s optics panel in the USA. 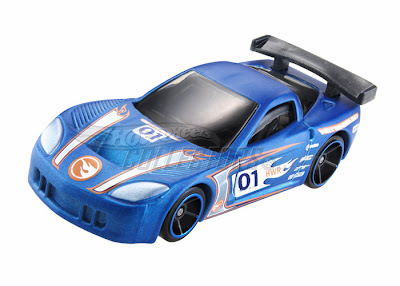 For the 1st time with joint efforts between HWCM and Mattel SEA on Official Hot Wheels Swap Meet. If you didn't know there is such event coming, please see the event details below. 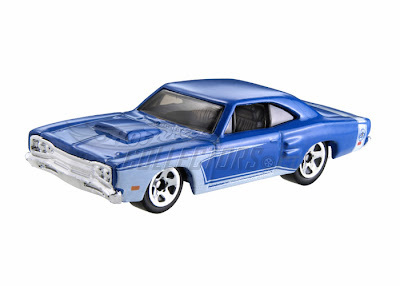 Besides the Hot Wheels Swap Meet, there will be other activities like slide show, collection show cases, demonstration, and etc. We (HWCM) will be there to assist on the event, to make the event more successful, 200 goodies bags will be given away with Hot Wheels cars inside. T-Hunt inside If you are the lucky one. 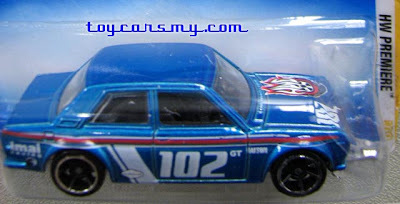 Please bring as many Hot Wheels to swap with other collectors, admission is free. 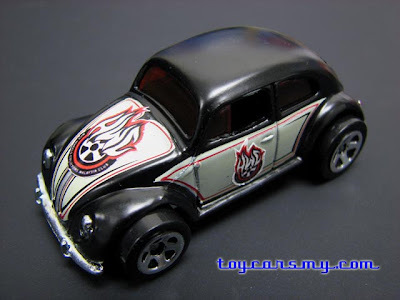 Customizing Hot Wheels, How Far Can You Go? 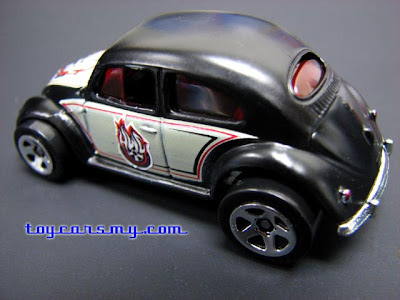 Hello customizers, see the customized Hot Wheels done by the experts. 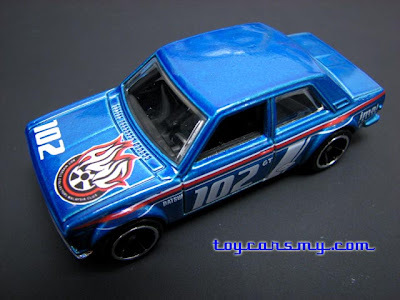 I'm quite confident I going to see the similar custom from Malaysian one day soon. Some restocked as reported by member Kurz in Kepong Carrefour. It is mixture of new and old wave (including 2007 assortments). 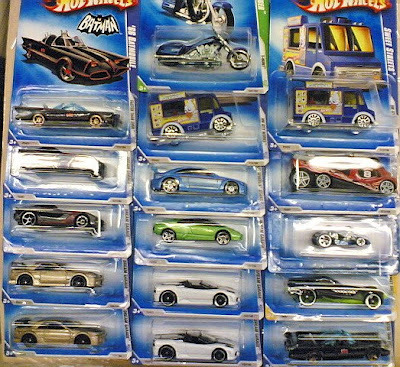 Mattel changed the wave assortments to mix half-half new and old models. Appreciate the movement, otherwise no 09 cards until today. Pictures and information courtesy of Kurz, thanks for sharing. 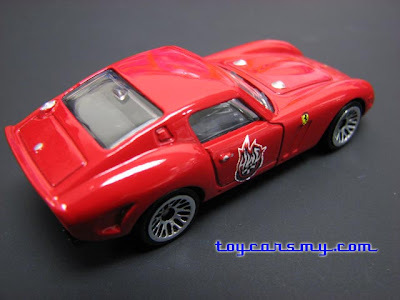 While we waiting to see the 1st colour locally in Malaysia, Mattel already issue the 2nd and 3rd colours of the variation. 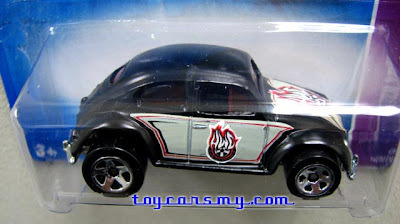 Collecting Hot Wheels also train your patient. 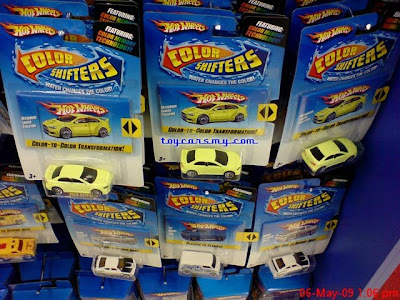 Colour Shifters restocked in Carrefour, if you haven't got your 2nd colour Evo X, please quickly go there, 3 left on rack. 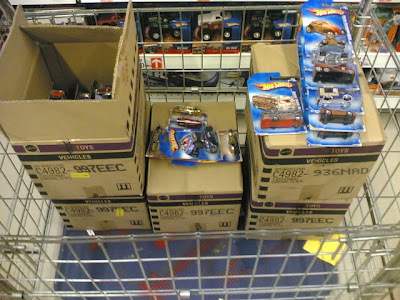 By the way, Carrefour just got the bigger rack, more Hot Wheels can stuff in to the rack, now just being empty. 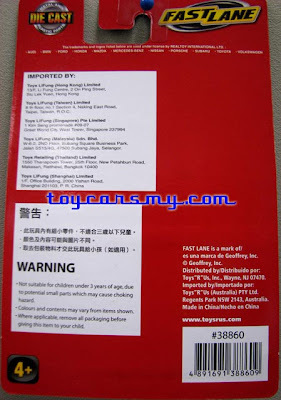 Do visit Toys R' Us, last year promo pack selling for RM17.50 after 30% discount. 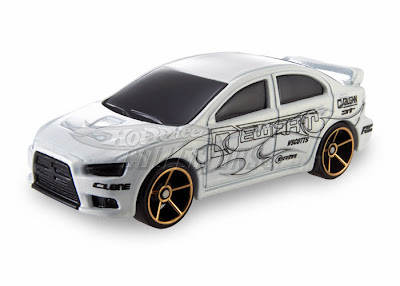 Still found Red Evo and R8 second variance in the package. 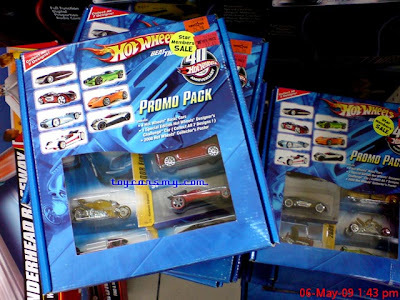 RM17.50 for 5 Hot Wheels, cheap cheap! 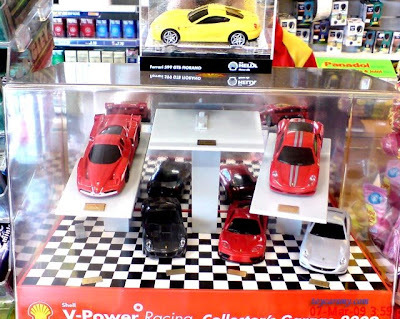 Last 5 days before the Shell Ferrari promotion end on 11th May. Have you completed your set together with the garage? From my observation, most of the Shell station still have plenty of stocks, perhaps the market response will not disappointing Shell before we can expect the other new promotion next year. 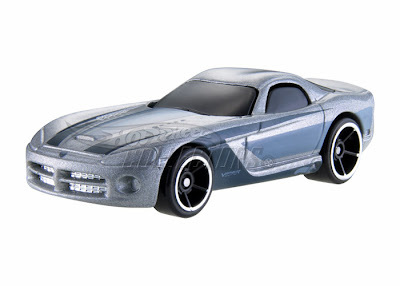 It is not hard to figure out why Fastlane (or realtoy) changed their packaging, it is really a head on to the latest 2009 Hot Wheels movement. Not just that, the selling price for the new packaging is 1 ringgit cheaper, RM5.50. 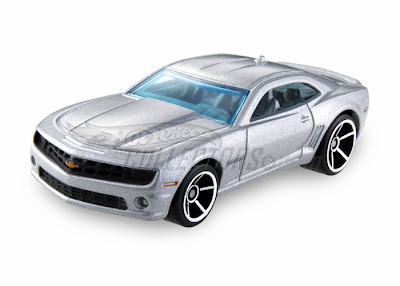 That even cheaper before Hot Wheels price increament. 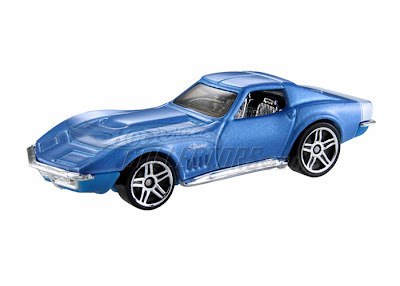 Mattel will need to educate non Hot Wheels collectors about the differences on their product vs rival. To parents or children, both may looked the same, but parents may pick the red package because of their price. You never know. 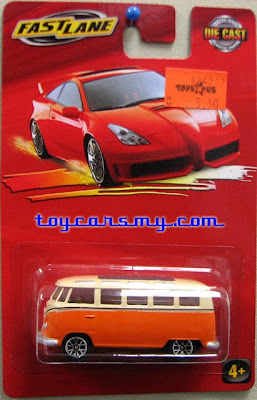 A Celica looked car on every cards, this is to cut production cost on art works compared to Hot Wheels packaging. 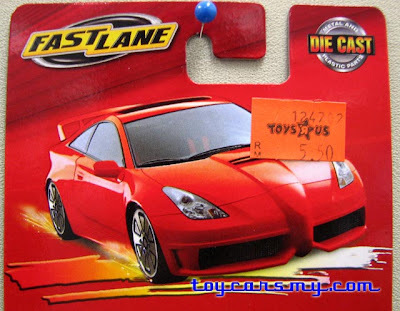 Mentioned Fastlane is OEM from Realtoy International. 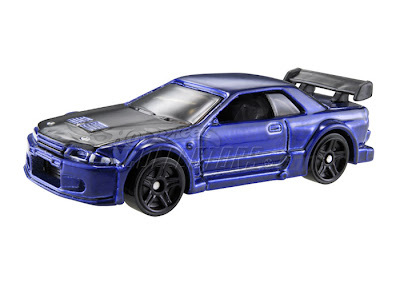 They have more castings on Audi, BMW, Ford, Honda, Mazda, Mercedes-Benz, Nissan, Porsche, Subaru, Toyota and Volkwagen. 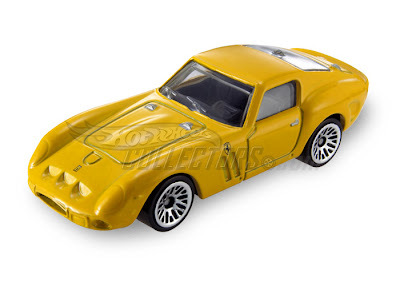 The only thing they need to do is to create a chase car series, similar to Hot Wheels, Segments series, First Edition and Super T-Hunts (with rubber wheels) will definately boost their collectors base. 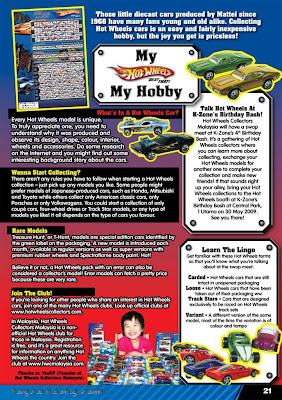 The story I wrote for Kzone for Hot Wheels Collecting finally is published in the May 2009 copy. Still remember the submission was back to March, after revision, it is up on schedule for the May issue in conjunction for the K-Zone 4th Birthday Bash. 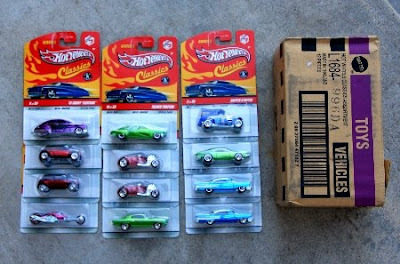 More importantly, 1st 300 registers will have goodies bag contain a Hot Wheels. 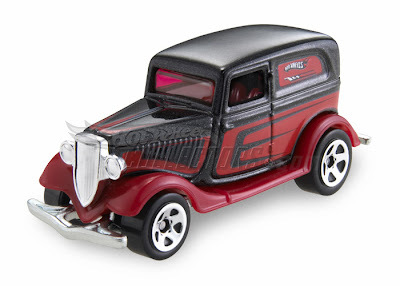 That will be atlease 4 boxes of Hot Wheels open of the door gift, and you may pick the one with the Treasure Hunt, how about Super? 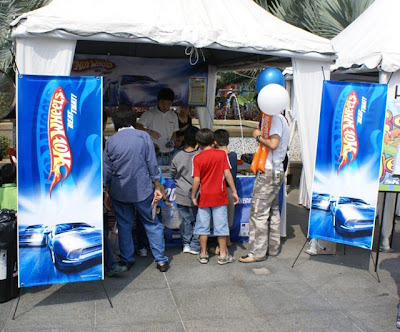 Please come to the Birthday Bash and see the HWCM Committee Members at the Hot Wheels Booth. The Blogger is off too. 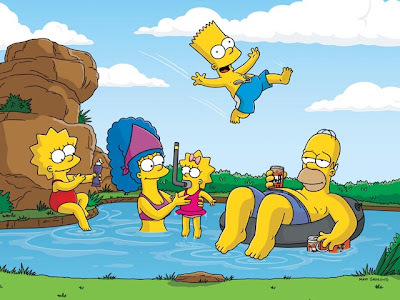 Happy Labourday to all of you, take a good rest.